Screaming Bee releases the final version of Creatures of Darkness Voices. This voice-pack is sure to bring out the dark side in everyone. Gamers can now modify their voice to seven evil creatures. 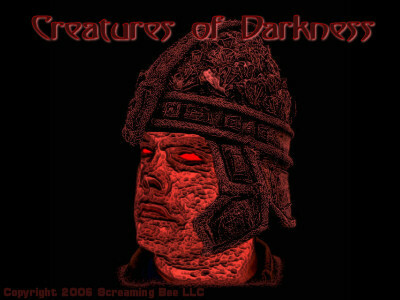 Using the lastest in audio filter and voice modifying technology, Creatures of Darkness breaks new ground. Try this with MorphVOX for free.